Yesterday’s matchup is live until Sunday at 2:00 pm CST, as is this one. Who will make it to the finals? Will the finalists have to build a cat condo for me? Your vote decides! 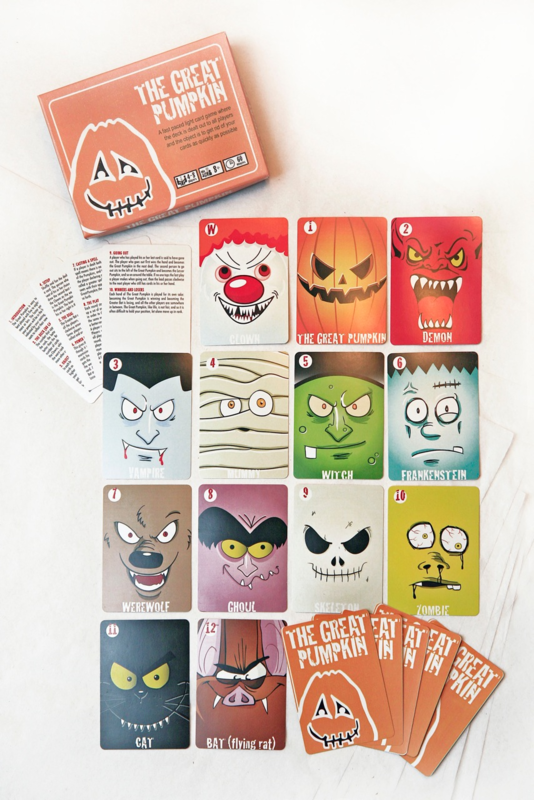 Last year around Halloween I made up this card game that I called “The Great Pumpkin”. It started out as a re-theme of the game “The Great Dalmuti” with some minor differences, but has now been completely revised after many, many hours of game play with my gaming group. The photo is of the original deck I made from my color printer, including the box I made for the cards. Our group rates every game we play and at the end of the year we play a tournament of the top one hundred games for the year. My little game ended up being number one for last year with a rating of 9.7. Everyone loved it so much, that I am planning to publish it later this year! 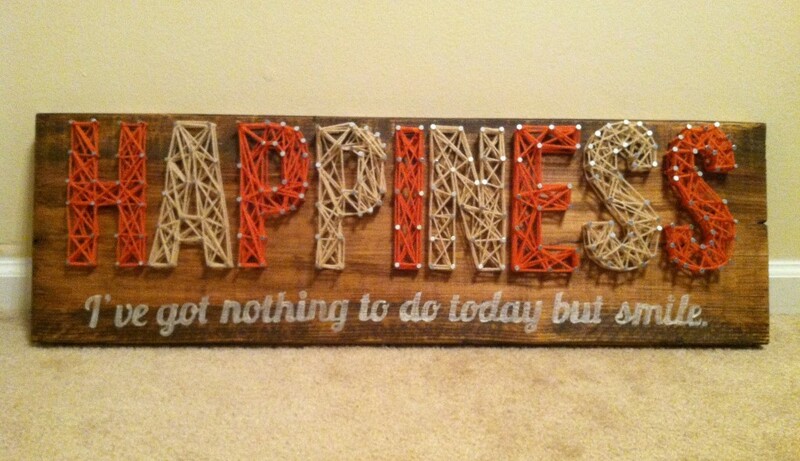 I’ve been seeing a lot of string art on the web and wanted to give it a whirl! So I channeled my creative skills with the power of Pinterest into this project. I am still finding a home for this project but I know I will be looking for it before I walk out the door each day!! This entry was posted on Thursday, February 28th, 2013 at 9:48 pm	and is filed under contests, poll and tagged with Tournament of Made-It-Myself. You can follow any responses to this entry through the RSS 2.0 feed.